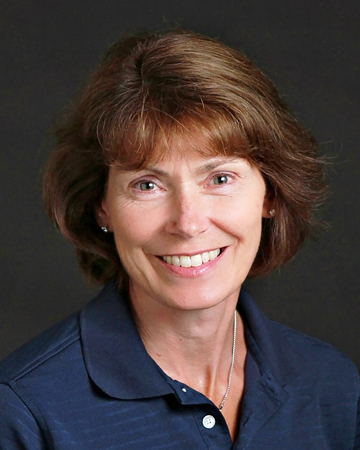 If you want to talk to a physical therapist who possesses a lifelong passion for the field, talk to Lisa Vivian. 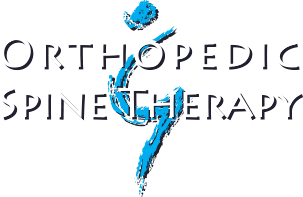 Lisa was a physical therapist at Orthopedic & Spine Therapy from 1990-1996, when she left to pursue her desire to raise a family. In 2010, she came back and treating patients once again. What is most notable is that she kept up her continuing education and licensure as a physical therapist during all of her years at home with her children. One of Lisa’s reasons for becoming a physical therapist is her passion for helping others improve their quality of life. She also enjoys building “relationships with patients as we work together through their pain and injuries.” One of her favorite parts of treating is when she is able to see her patients “progress to a pain-free status and be able to manage for themselves.” Lisa feels that one of her strengths is her genuine care for each patient’s individual situation. Outside of the clinic, you can find the Marshall, Minnesota native spending time with her husband Tim and five children. She also enjoys gardening, cooking, volunteering in her children’s schools, is an active participant and teacher with bible studies at her home church, and enjoys both running and tennis.